Any business needs a brochure to formally introduce itself to the prospective and potential clients and the general public. 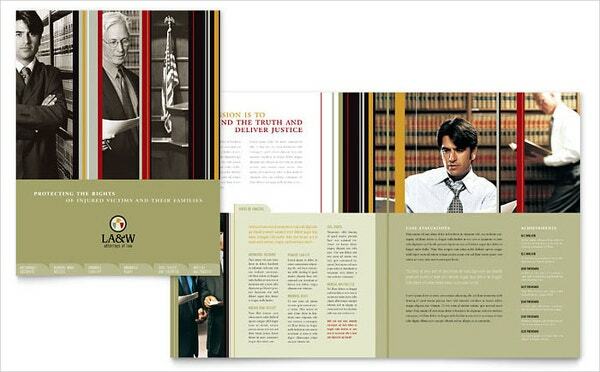 The Law Firm Brochures helps a law firm to explain about its history, mission and vision and services offered. It also allows to introduce its partners and managerial team to its target audience. These Brochures can be in the form of template, pamphlet or leaflet. 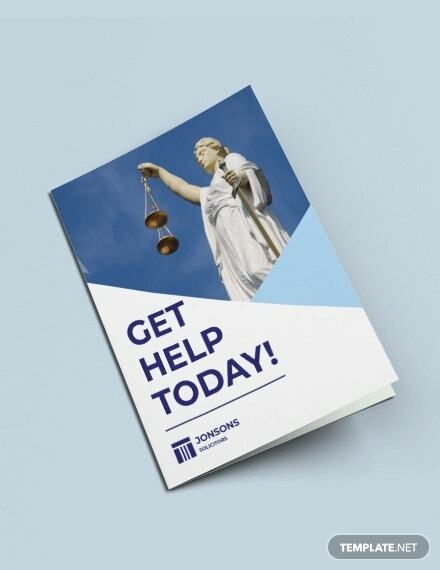 Here are few of the best Law Firm Brochures for use. You can also check brochure Templates. 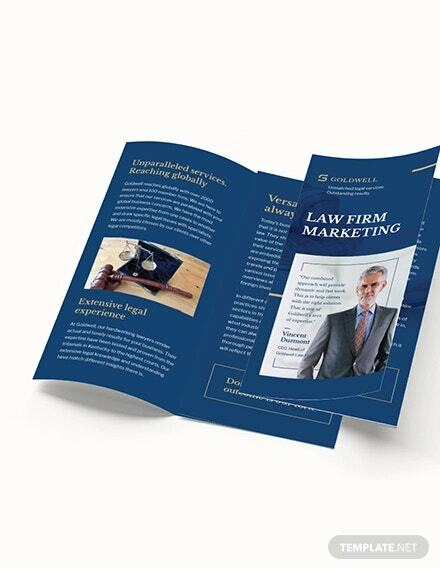 Make use of this professional looking tri fold leaflet brochure template to advertise your legal firm. This template is of A4 size and information can be added on both sides of the brochure. 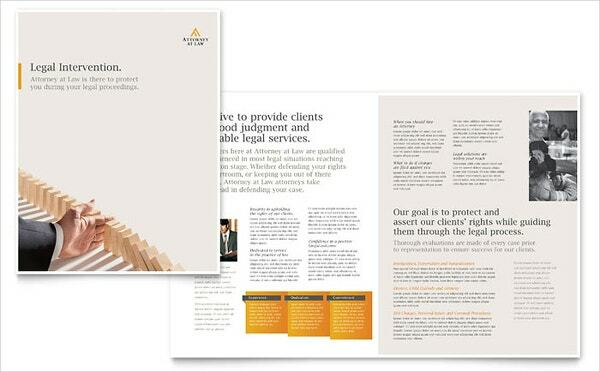 Download this template with the dark background and attractive typography for your law firm. 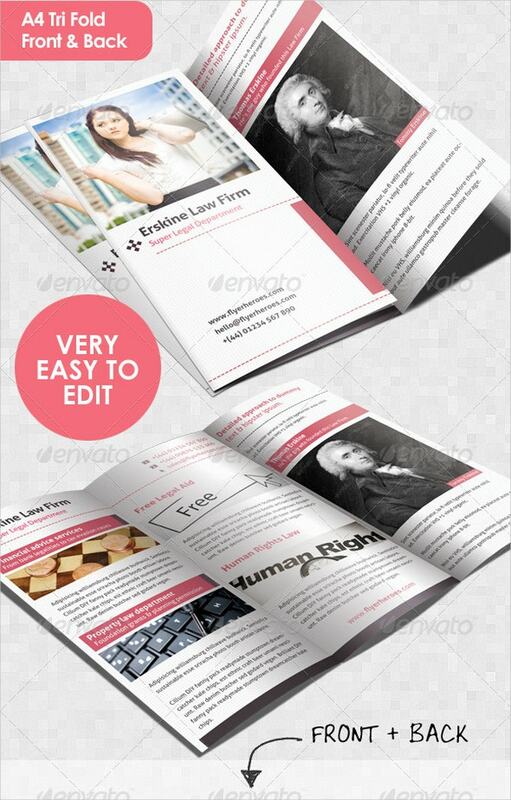 This Half Fold Brochure comes with free editable typography and can be edited in most image editing software. 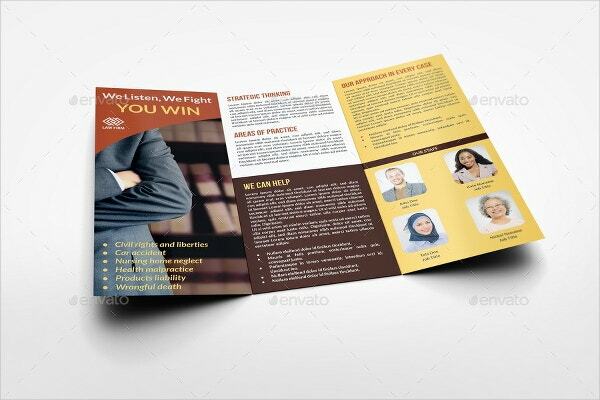 A Tri-Fold Brochure like this one, provides sample space for you to add all the relevant details related to your business. Add texts and pictures and have a professional looking brochure in a jiffy. 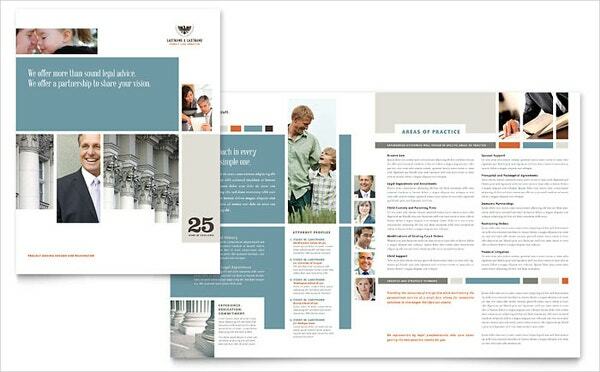 With a black background this half fold brochure could give your young firm a clean and modern look. It could enthuse your experienced firm a modern new age look. Customize it right now! 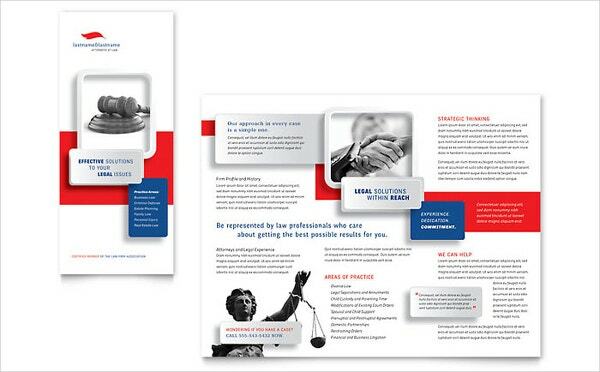 Put your legal firm on the map with this bi fold brochure. 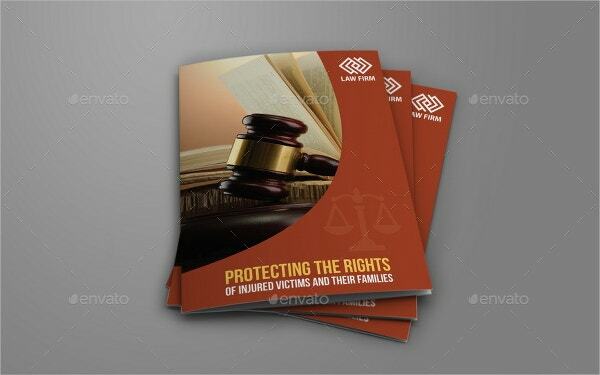 Designed specially for legal firms the brochure is made of professional colors and fonts, which you can personalized as well. This half fold brochure has a minimal yet classy appeal that could reflect your professionalism to you prospective clients. 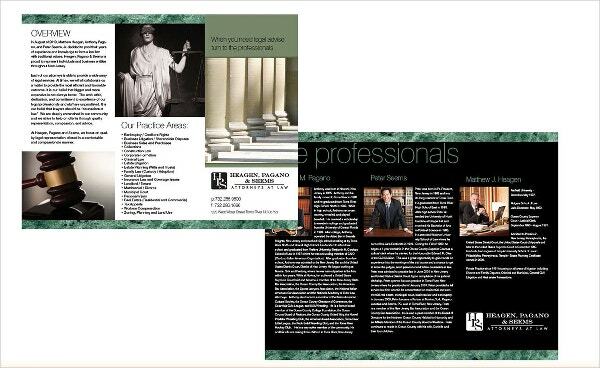 Its clean layout leaves enough space for you to advertise your firm to the public. You can customize this US letter sized brochure template to suit your needs as it is fully customizable (including the color scheme and fonts). 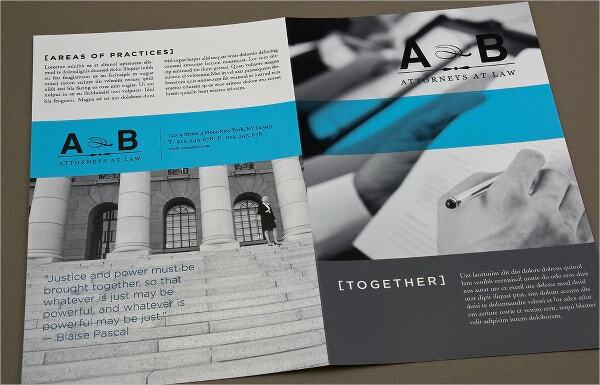 This trendy colorful brochure could give your legal firm the required vibrant mood. 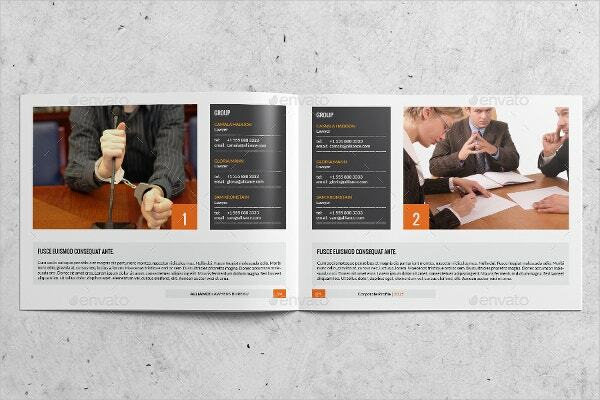 With its bi fold template and easy editable options you can have endless creative options for your brochure. This brochure comes with a package of professional looking pictures, backgrounds, a set of custom fonts and even logo design along with the template. This helps to build the perfect brochure for your business. 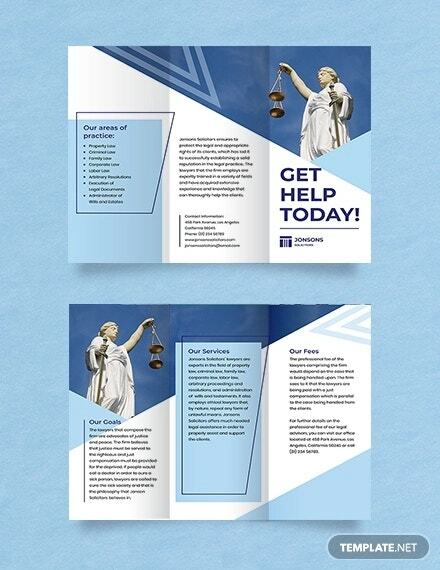 Grab this unique bi fold brochure template that has a somber color palette that can give the professional look to your legal firm. This template offer a white, red and blue colors as background and has a unique and clean layout. 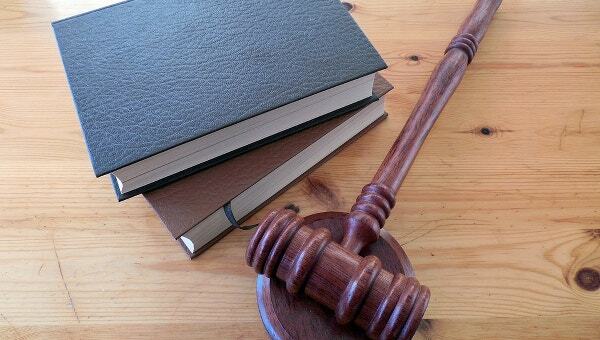 It can be used to create the perfect legal brochure for your law firm. 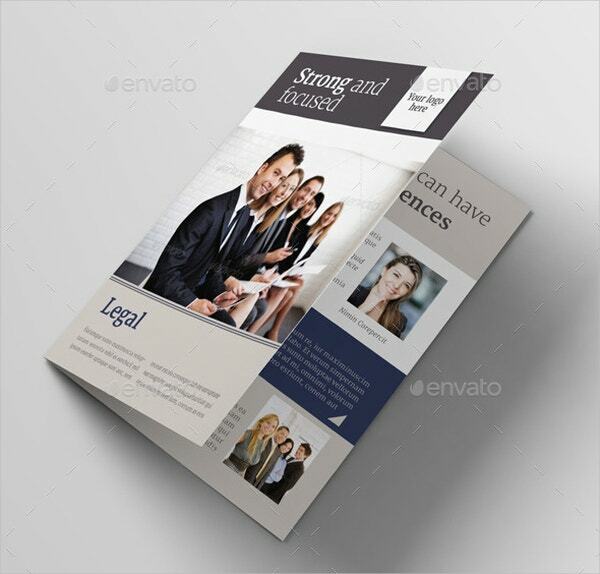 Feel free to download this high quality brochure template to create advertisements for your legal firm. 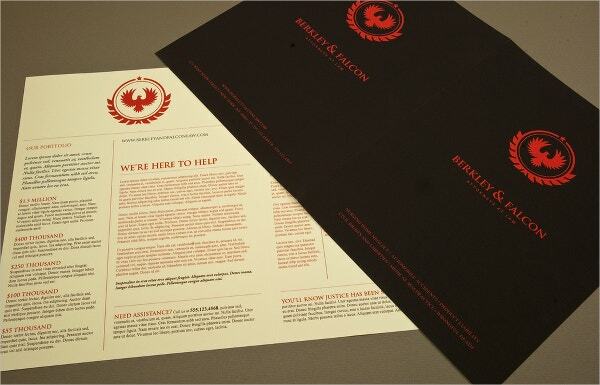 These are easily editable and are perfect for commercial printing output. 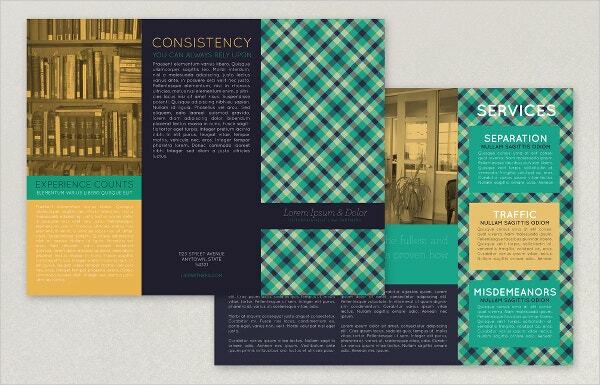 If you are keen on preservation of environment or in the business of one, this could be the best brochure template for your firm. 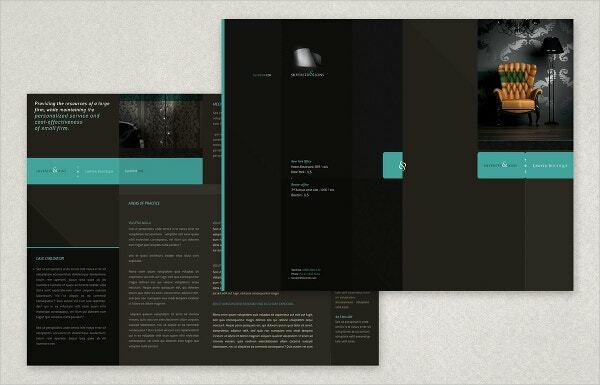 This template depicts the beauty of open spaces in its background and has 2 spreads for texts. 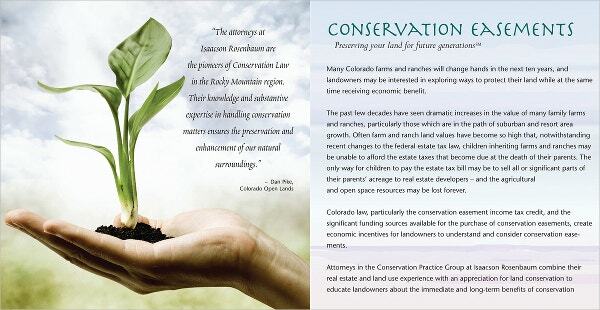 This bi-fold and three column template could be your safest bet for providing information about your legal firm as it has enough space for your texts as well as space for your images. 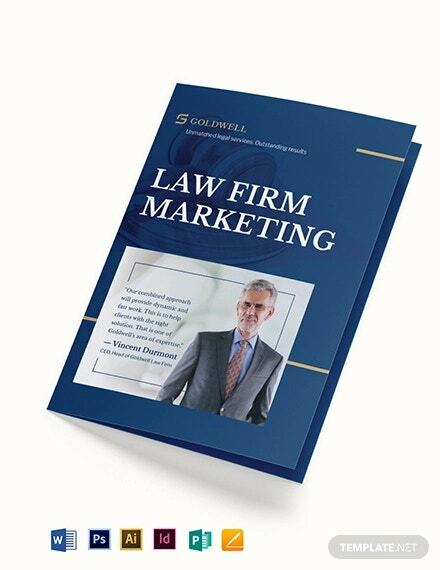 These templates are best fit for Law Firm Brochures and are editable with most editing software like Photoshop or Coral Draw. The fonts, backgrounds and logo designs are part of the template package unless specified otherwise. These templates are available for both your personal and commercial uses but not for resale or redistribution with or without modifications.